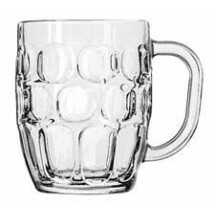 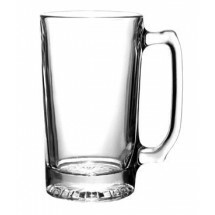 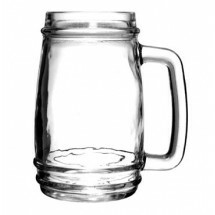 Glass beer mugs show off the frosty beer and beer head to make the brew you are serving more enticing to your guests. 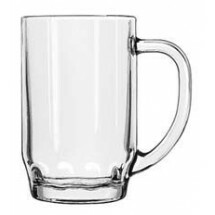 Shop our selection of glass beer mugs and find the style that fits perfectly in your sports bar, hotel or restaurant pub. 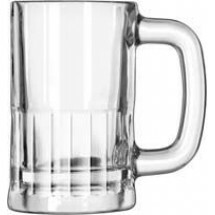 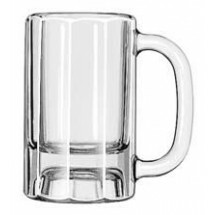 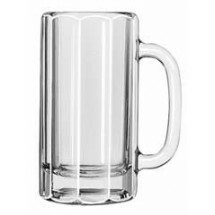 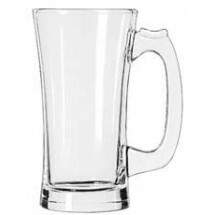 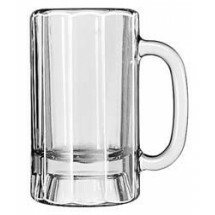 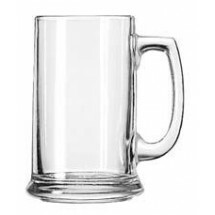 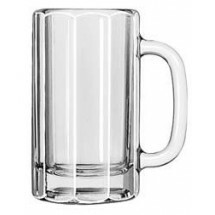 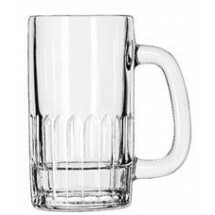 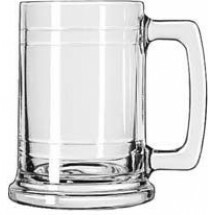 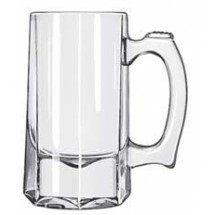 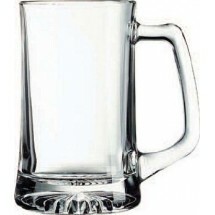 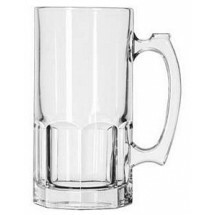 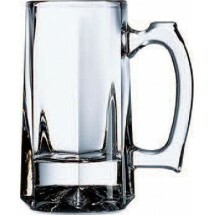 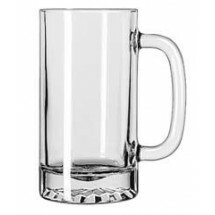 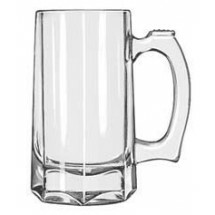 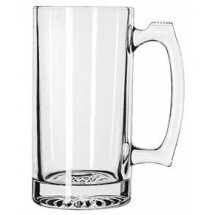 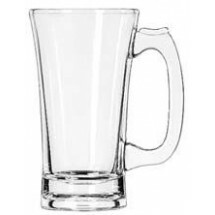 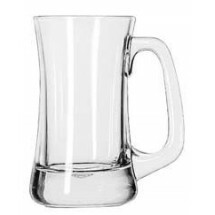 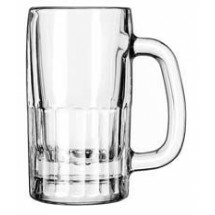 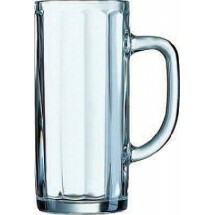 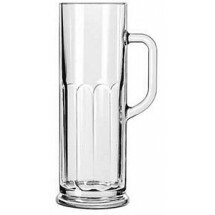 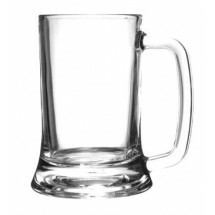 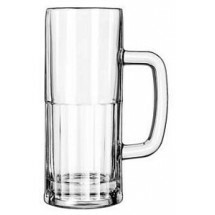 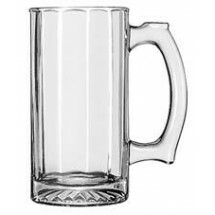 Our beer mugs come in a variety of different shapes and styles that includes dimpled stein beer mugs, boot beer mugs and flared beer mugs all of which sport thick comfortable handles, sturdy bases and durable glass constructions. 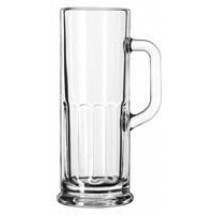 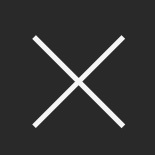 Choose from a variety of heights and ounce sizes to match any bar style and beer tap featured in your bar.